PHILADELPHIA (June 20, 2017) – Settlement Music School is honored to announce that it has been supported by an Advancement grant from The Pew Center for Arts & Heritage in the amount of $500,000. Described by the Center as multiyear investments designed to support bold initiatives led by exemplary arts and culture organizations in the Greater Philadelphia region, the Advancement grant will allow Settlement to engage with 21st century music learners in visionary new ways. To launch this effort, Settlement—one of just two organizations to receive support through a prestigious Advancement grant this year—will pilot a number of key initiatives in the area of behavior/consumer marketing, faculty/curricular development, investment in new technologies, and clearly articulated learning pathways, where students play an active role in their own education. Settlement Music School’s mission is to provide the highest quality instruction in music and the related arts to children and adults, without regard to age, background, ability or economic circumstances. 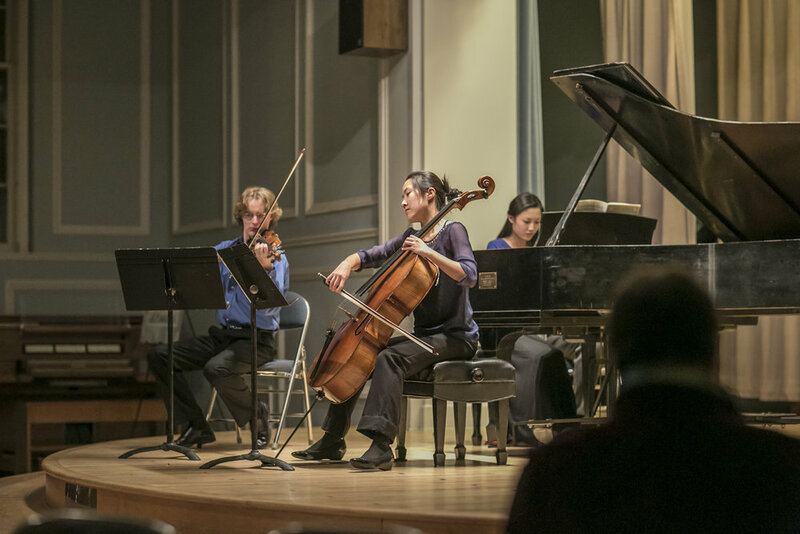 Settlement’s broad range of programs, taught by highly credentialed and dedicated faculty, help students achieve artistic, educational, and social goals. Settlement provides 10,000 weekly services across six branches and over $2 million dollars each year in financial aid for its students.